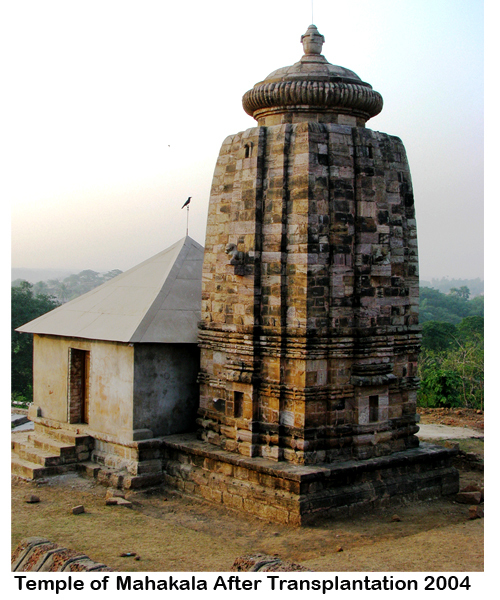 The Buddhist relics of Ratnagiri was first brought to the notice of the scholars by Manmohan Chakravarti, the then sub-Divisional officer of Jajpur in the year 1906. 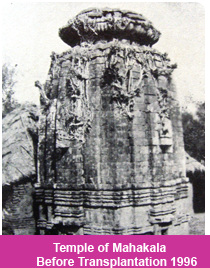 Subsequently, in 1927, R.P.chanda the then Superintendent, Archaeological section, Indian Museum, Calcutta also visited some of the sites of Orissa including Ratnagiri. .
Haran Chandra Chakaldar (Lecturer, University of Calcutta) and Nirmal Kumar Bose explored the three hills of Lalitagiri, Udayagiri and Ratnagiri in the year 1928. They stressed the urgent need of protecting the site from the treasure hunters and wrote to the Archaeological Department for the thorough survey of the site. Thereafter, scientific excavation was conducted by the then Superintendent of Archaeology, Eastern Circle, under the direction of Debala Mitra in the year 1958 to 1961..
From the sculptural and epigraphic remains it is evidenced that the earliest Buddhist establishment at Ratnagiri was about 5th century AD and continued up to 13th century AD. Thereafter, it gradually lost its importance and deserted after some years. 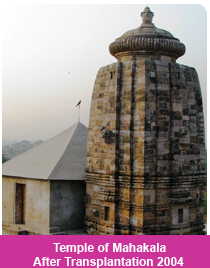 However, Buddhist activities continued in this area up to 16th century AD. 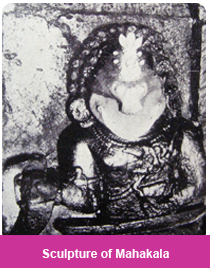 The historicity of Ratnagiri in different sources like historical records, epigraphic or literary evidences including a copper plate charter of Somavamsi king Karna, found from the excavation proved that Ratnagiri was an important religious and philosophical academy of tantric Buddhism (Vajrayana).